Anchor Bolts, Embed Parts for concrete. Connector Plates at walls and many other items we ship to you and you install. 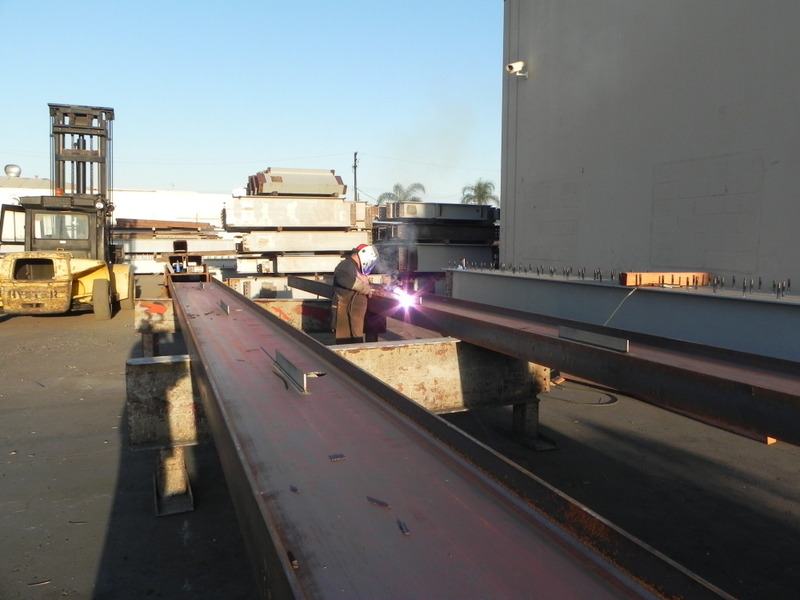 We have a select few Steel detailing companies we trust and utilize, as well as our own In-House detailers that provide the Shop Fabrication drawings to build your project. We maintain our own fleet of delivery trucks, from Tractor-Trailers down to standard pick up trucks to ensure material gets to Jobsites when it is supposed to. We employ all year round a core group of experienced Iron Worker Foreman and crews to get the Iron up safely, quickly and correct.